Are You Ready for Some Football, Hangovers and Sick Days? | don't bite the apple…work is not a fairy tale! Are You Ready for Some Football, Hangovers and Sick Days? 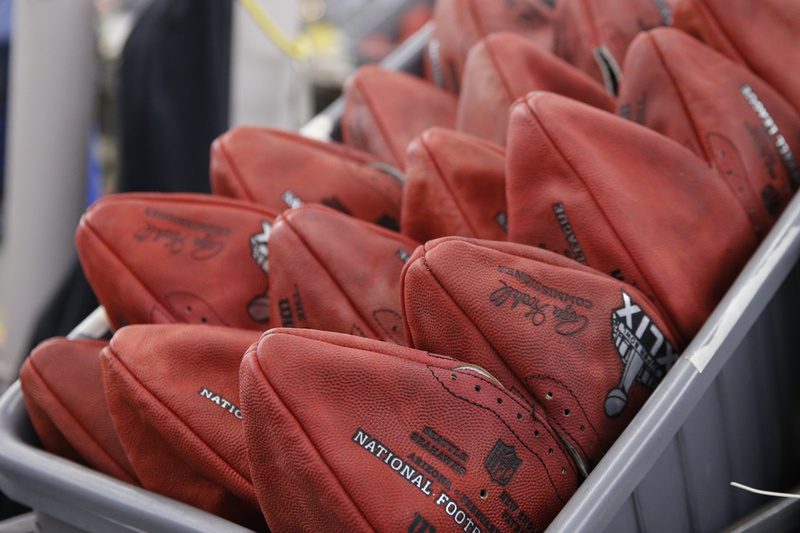 Deflate Gate II – Enjoy this post from last year….. Are you ready for some football? Do you hear Hank Williams Jr. every time someone says it? The biggest game of the year is Sunday and just in case you were wondering, no one worked after lunch today. They will passed squares around, shared recipes and talked about their plans. Monday will be worse…. Hangovers, upset stomachs, sick days and someone has to pay out the squares. You know what’s not getting done? Work. But that’s ok. Because If your team isn’t bonding over things happening in the world, they aren’t a team. So make a hangover basket on Monday, bring in some breakfast, Tums and Tylenol. Your Employees will be grateful, well at least the people that don’t call in sick! 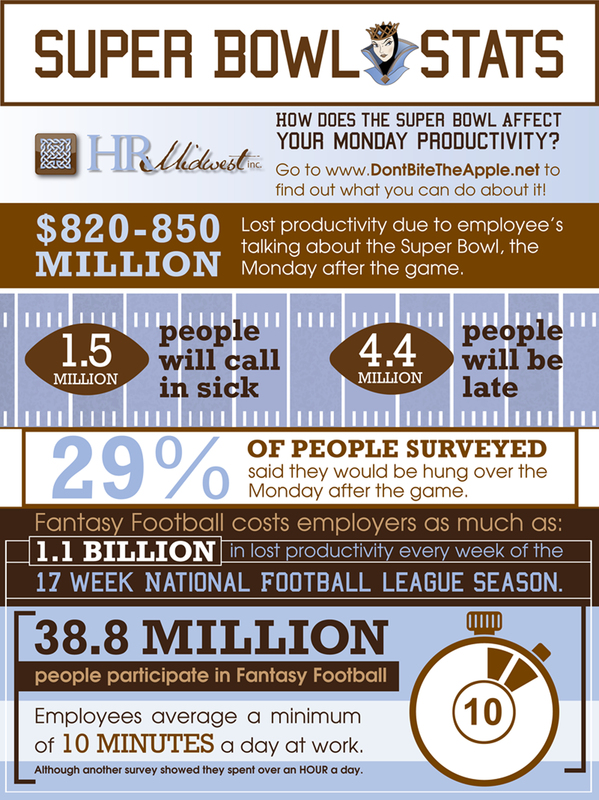 Check out our stats on lost productivity and previous Super Bowl articles. Our Super Bowl stats article. Remember the Puppet Lady? Here’s our post from last year. I looked her up and she’s booked two months out and doing great. Fast Company did an article on her and she’s even had to hire some puppet staff. Enjoy the game, see you on Monday, if you make it in………. This entry was posted in Employees, Fun and tagged Deflated Footballs, employees, human resources, productivity, Super Bowl. Bookmark the permalink.